We take the hassle out of document shredding, we come to you to shred your documents and it could be as soon as tomorrow. It’s a busy world we live in, one where we are often concerned about the security of both our homes and our places of employment. Identity theft and information hacking are a real threat, whether we store our documents digitally or in a manual filing system. While no one method is 100 percent safe all of the time, there are some steps individuals and businesses can take in order to safeguard their confidential information both at home and at work. Time Shred uses an innovative and convenient document shredding process to take care of personal documents and files for both residential and office spaces in Muhlenberg NJ. Our onsite shredding services are affordable and secure, giving you the peace of mind to know that your information will not end up in the wrong hands. 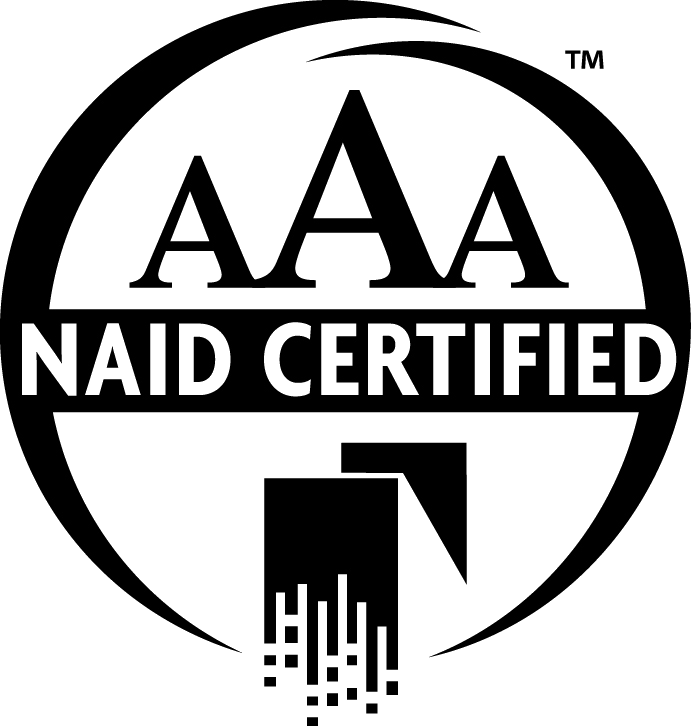 Our AAA certification from the National Association of Information Destruction means we have met the highest standards in the information shredding industry, and we are committed to providing you with quality paper shredding services when you need it most. Very few of us have the time to sit at a personal shredding machine and feed it file after file, hoping that the papers are destroyed securely enough to protect ourselves and our business. Time Shred takes care of that by offering an affordable shredding option that comes to you when it’s most convenient. 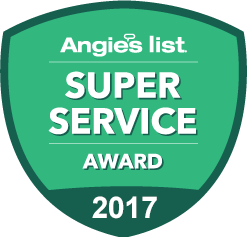 Our trained customer service professionals will set you up with a quote, with no hidden fees, that works best for your particular business or personal need. We can schedule a one-time shredding service or an ongoing document shredding service for your home or office, depending on what works best for you. Not only does Time Shred save you time and money, but you can feel good knowing you are making a friendly contribution to the environment. While our shredding trucks are taking care of 6,000 pounds of paper per hour, each document that is destroyed will be recycled into other paper products. This recycling method means that there is less of a need to harvest trees, and for every ton of paper that is recycled, 17 trees are saved. As if saving time, money, and trees wasn’t enough, Time Shred also does the heavy lifting for you. When our uniformed shredding staff member arrives at your home or office, they will make sure all your documents are loaded securely into a shredding bin, then taken right outside your door to our paper shredding truck. You can watch on camera as every document is safely taken care of in a matter of minutes without the hassle and inconvenience of having to go through multiple files and mounds of paper. The efficiency and innovation behind Time Shred’s services are unmatched. We are confident that when you choose to partner with us, you will be amazed at what we can do. Save yourself the time and energy it takes to shred, and call us instead!